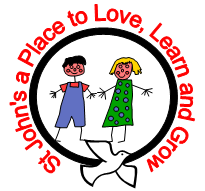 St John's Primary School is a Church of England Primary School which aims to value, respect and nurture each individual child. 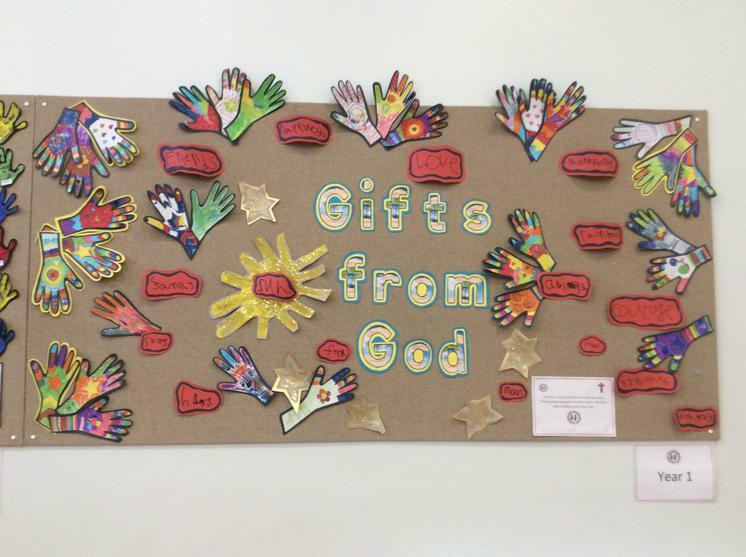 As a Church School we have the 4 Christian Values of Love, Honesty, Forgiveness and Kindness as key values which are central to everything we do. 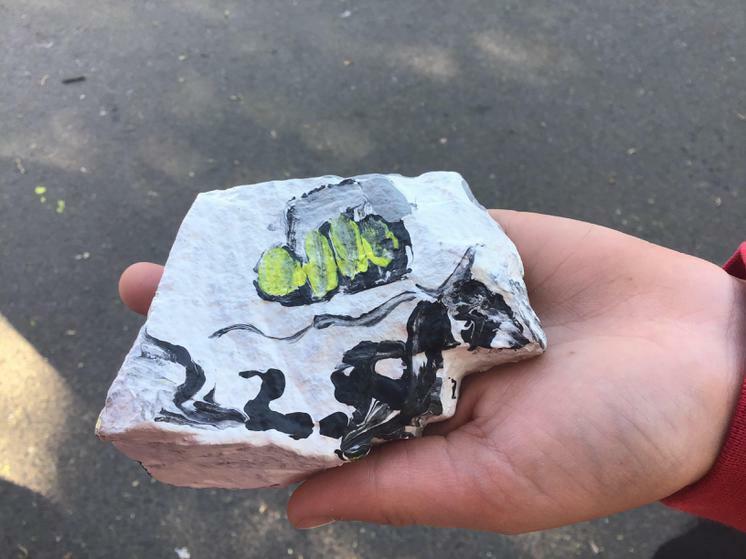 We work hard to ensure pupils are happy in school and there is a sense of purpose shared by teacher, child and parent. In academic terms we are pursuing consistency and quality. 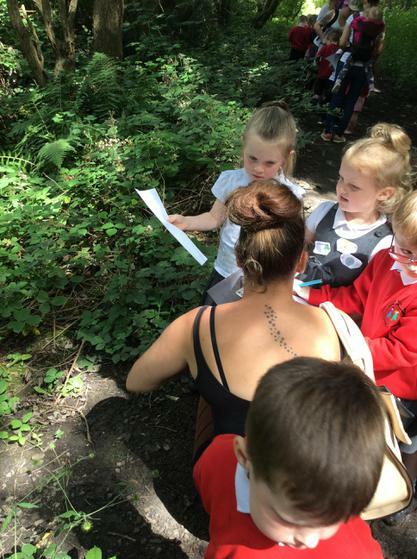 Our main aims as a school community are to Raise Expectations and Aspirations and to Raise Standards. We live in a world where results matter, and children achieve their best results by working and practising hard. 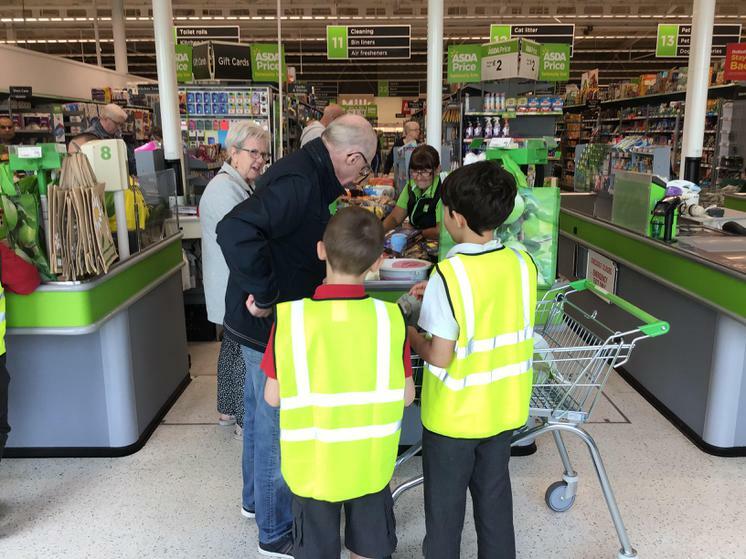 We hope that pupils will develop the confidence to play a positive part in society, to accept its rules and try to help some of its problems. 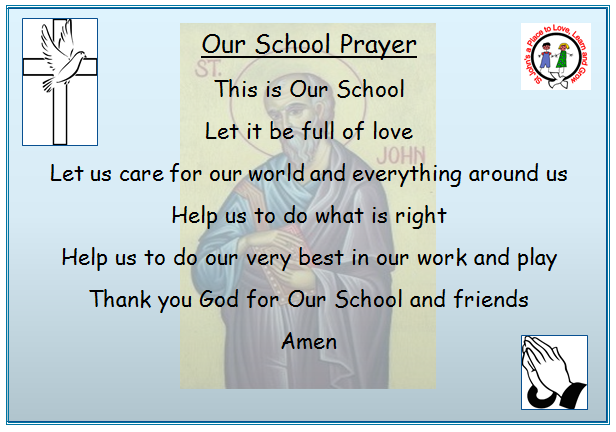 We aim to develop a shared approach to our mission and values through work with the children of St John's Primary School during each academic year. 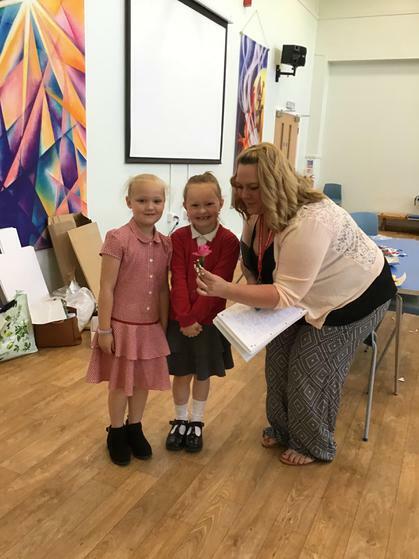 St John's CofE Primary School is a positive, caring school where everybody is valued and every child is encouraged to achieve their best. 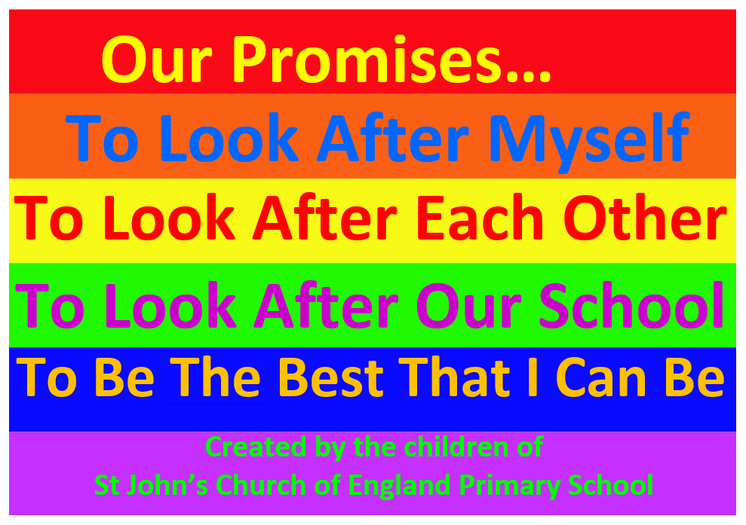 The children created The Pupil Promise to reflect the values we hold important and these are a key aspect to life at St. Johns. 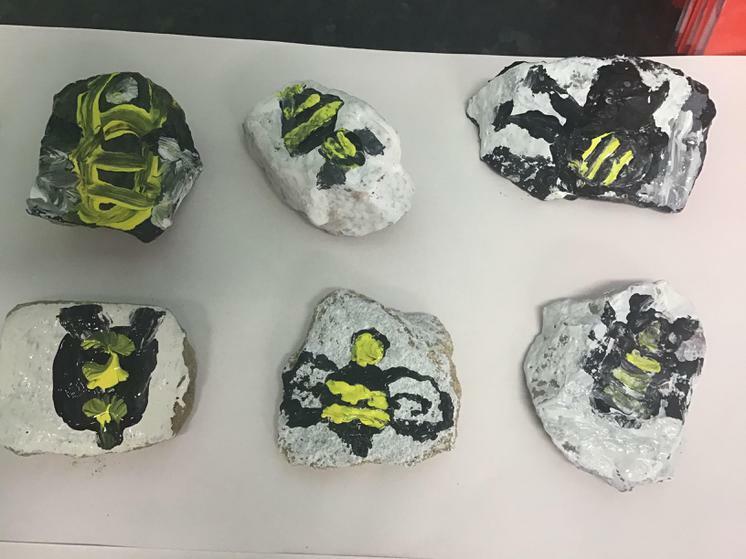 The staff Action Armies work hard each term to plan curriculum events which raise children's self-esteem, further enhance our principles and values and make learning fun! 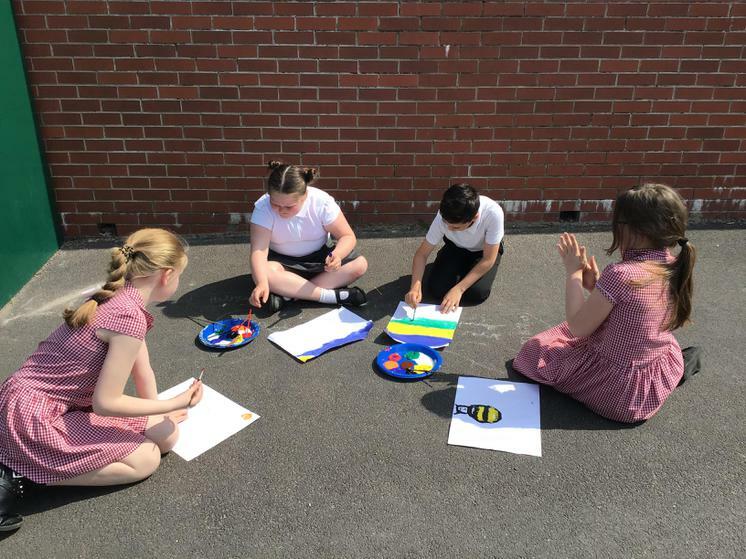 These events have included An Everyone is an Artist Week - where every child had their artwork displayed in the centre of Radcliffe, An 'Everybody Writes Week - where aliens crashed on our school playground and A Child Well-Being Week. 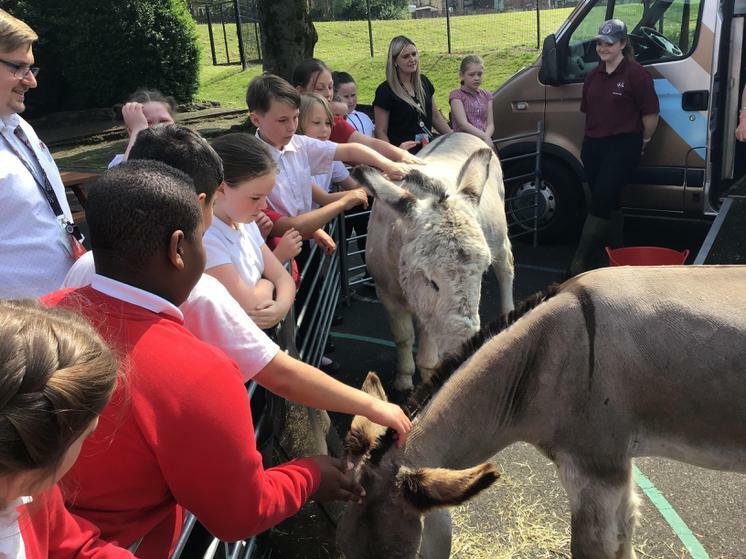 This was featured in the local newspapers and the Diocese of Manchester School Newsletter as we proudly promoted each other's mental health and well-being.